← Factcheck: Did Republican VP pick study Classics at Rutgers? 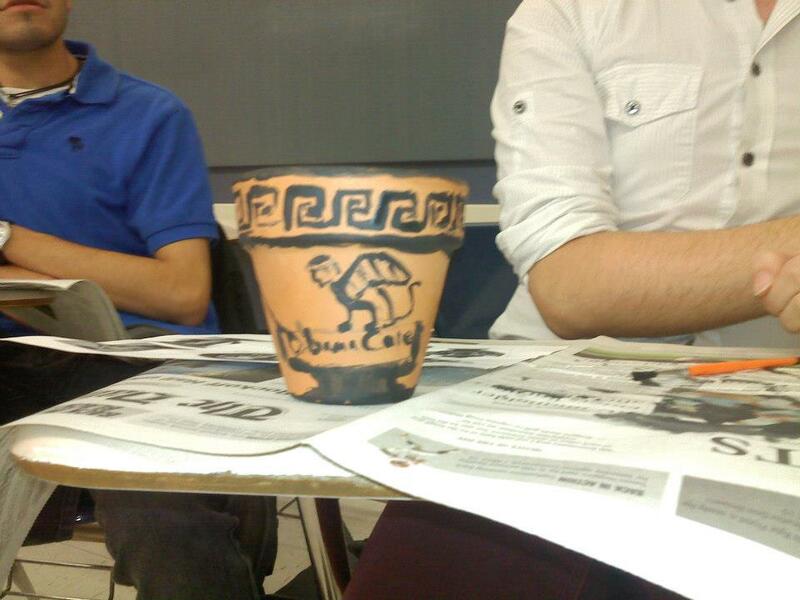 RU undergraduates…want to meet up with fellow ancient history enthusiasts? 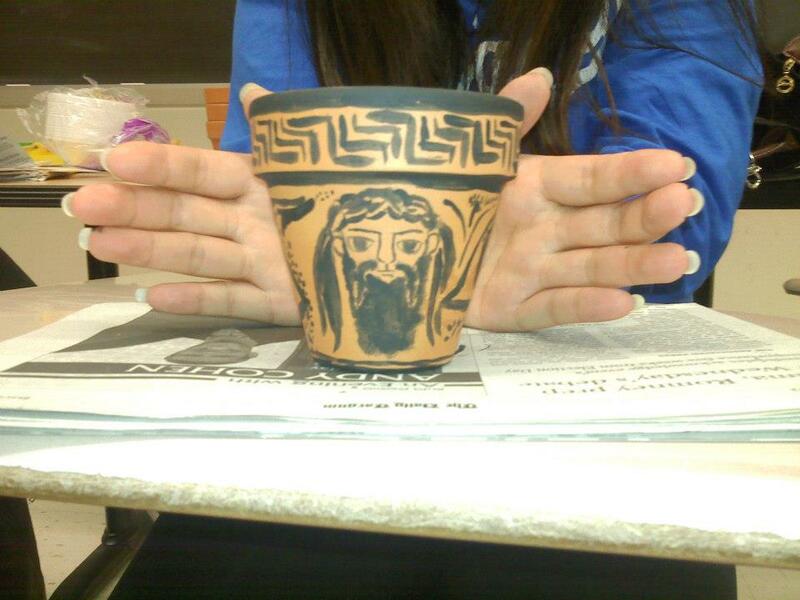 Interested in Romans and Greeks, history and myth, language and literature? Well, your one stop is the Rutgers Classics Club. The Facebook group is here. With movie nights, field trips, and loads of fun events all year long, membership in the Classics Club offers some of the most happening experiences available on the Banks. Take for instance this coming Tuesday night, October 23rd. 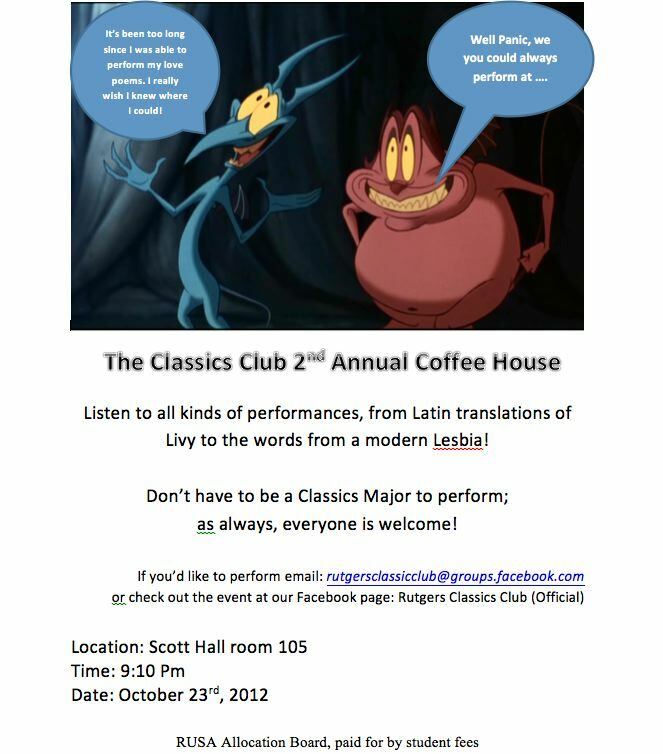 It’s the Rutgers Classics Club 2nd Annual Coffee House. Last year’s November inaugural Coffee House event was a super-smash, and preliminary indications are that this year’s will take it to the next level. 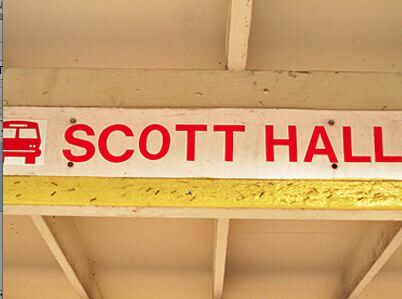 It all goes down Tuesday night in beautiful Scott Hall (Room 105) on the Rutgers College Avenue campus, starting at 9.10 PM. Want to perform? You can read aloud in Latin or Greek…or read a snippet of your favorite ancient drama…or write a modern translation of anything…or perform a skit. Even if it’s not Classics related…play a song, read your poetry, show off your talent! And you don’t have to be a Classics major (or even minor) to perform: just email the Rutgers Classics Club or check out this rollicking event at the Club’s Facebook page. And there will be plenty more coming at you from the Classics Club this year!